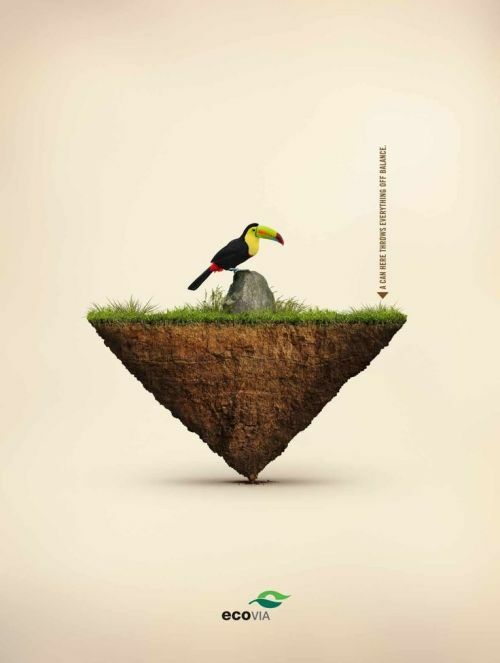 Posted in ad, ads, advertising, animal, birds, can, communication, creation, creative, creative ad, creative ads, creative advertising, creativeads, creatividad, creativity, ecovia, environment, marketing, nature, pelican, prevention, preventive measures, print, warn, warning. 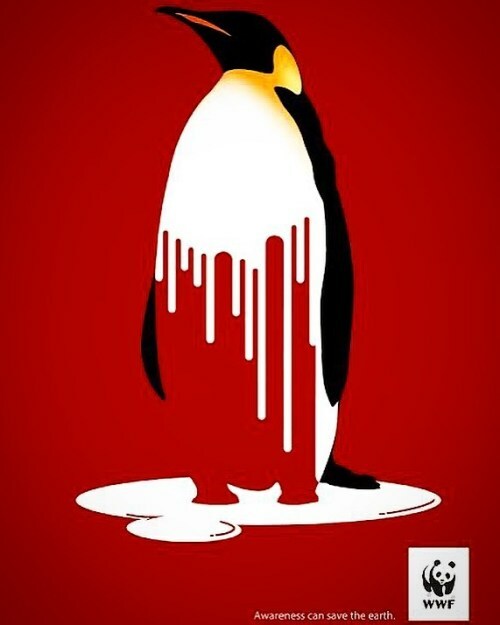 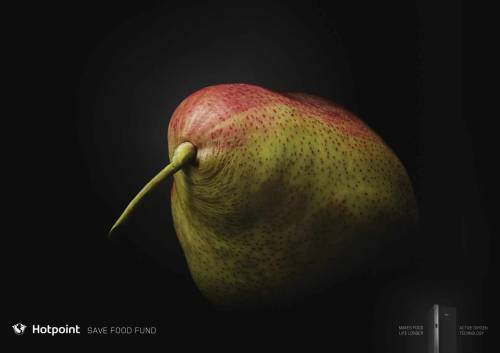 Posted in ad, ads, advertising, animal, bird, communication, conservation, creation, creative, creativeads, creatividad, creativity, environment, food, frigo, fruit, kiwi, marketing, metaphory, minimalist, original, prevention, print, warning. 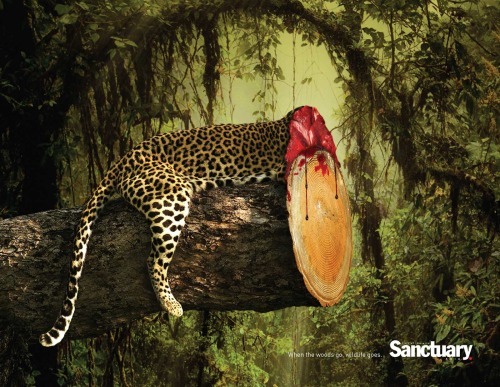 Posted in ad, ads, advertising, animal, blood, communication, creation, creative, creativeads, creatividad, creativity, cut, environment, hard, jungle, leopard, marketing, nature, print, protect, savane, tree, warning.